Where did you get this dress?!? It is absolutely GORGEOUS! 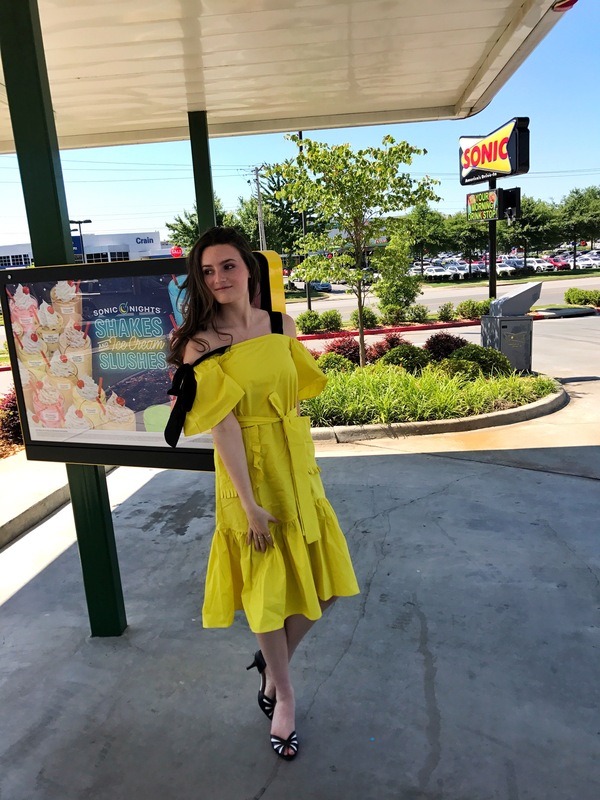 I’m obsessed with yellow and pockets, and that dress has both! Wonderful blog post! Feel free to check out my latest post too! Thank you!! It’s by Soonyour!